New technologies have the potential to represent, and indeed define, the lasting legacy of the Blue Belt Programme. 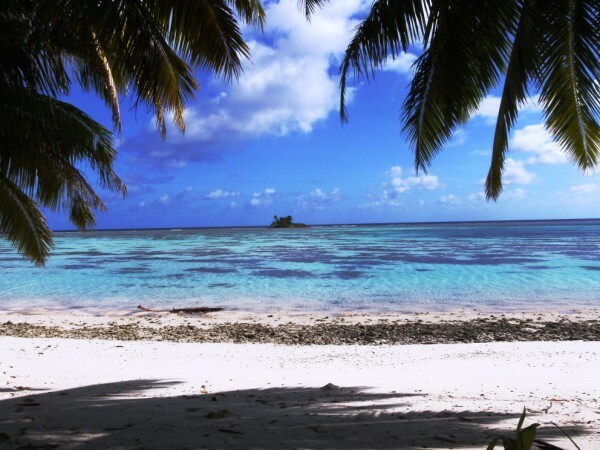 If implemented effectively, with sufficient consideration given as to their application in the context of the fisheries enforcement issues the Overseas Territories seek to address, then new technologies could represent a real ‘game-changer’. 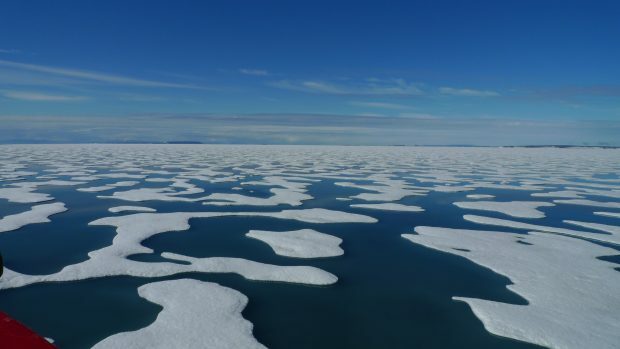 Certain technologies could offer solutions to problems that were previously virtually impossible to address, enabling us to monitor human activity within remote areas, detect activity that is non-compliant with the relevant marine management regime, and act upon it. Conversely though, new technologies could be retrospectively perceived as an expensive ‘white elephant’ if implemented ineffectively. Within the Blue Belt Programme, we are taking a two-pronged approach. We are operationally trialing technologies that are at higher technology readiness level, that we think might provide solutions – to test them to understand how they might work in the remote and sometimes challenging UK Overseas Territory environments. We are also looking to the future, to scope what might be possible as new technology develops, becomes more affordable and more readily available. 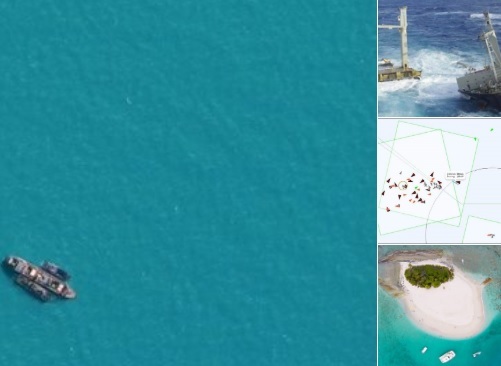 This summer, we plan to commission a Roadmap project to identify and appraise innovative technology solutions cost-effective fisheries monitoring and surveillance for the Overseas Territories. This will set out a “Roadmap” of opportunities in the short, medium and long term, as new technologies are expected to become available/accessible. It will also review the host of cross-cutting issues that will need to be considered alongside any new technology that might be deployed, such as processes for data management and intelligence sharing. On 16 January 2019 we held a workshop for representatives of the UK Overseas Territories and other interested stakeholders. Our aim was to share the technology work we have been doing to date; seek input on the key challenges for fisheries compliance and enforcement for the Overseas Territories; and discuss ideas for new solutions and opportunities for collaboration in future. The event was a great success with over 65 attendees from the UK Overseas Territories, NGOs, academia, and the technology industry. 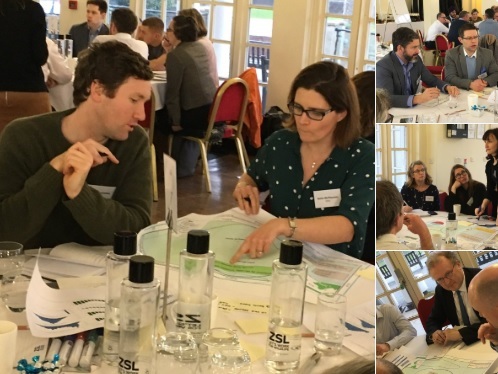 We will now use the feedback that we received to inform the specification for the Roadmaps project, and follow up on potential opportunities to work with partners to explore new solutions. In the morning, Katie McPherson (MMO) gave a presentation to introduce the Blue Belt Programme and the aims of the Technology Workshop. You can read it here. Andy Deary (MMO) gave an overview of compliance and enforcement within the Blue Belt Programme. You can read it here. 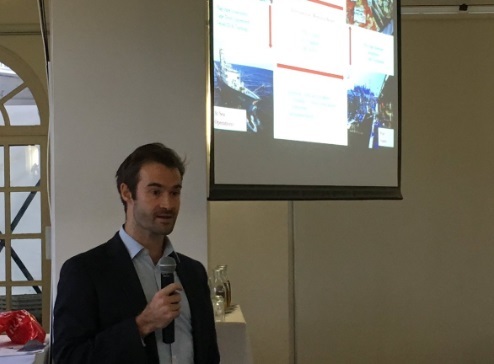 Bradley Soule (OceanMind) gave an overview of the work with they have been doing with the Blue Belt Programme using Satellite Surveillance to detect illegal fishing. You can read it here. Sarah Keynes (MMO) gave a presentation on the Blue Belt technology project. You can read it here. In the afternoon, we held a series of workshop sessions. 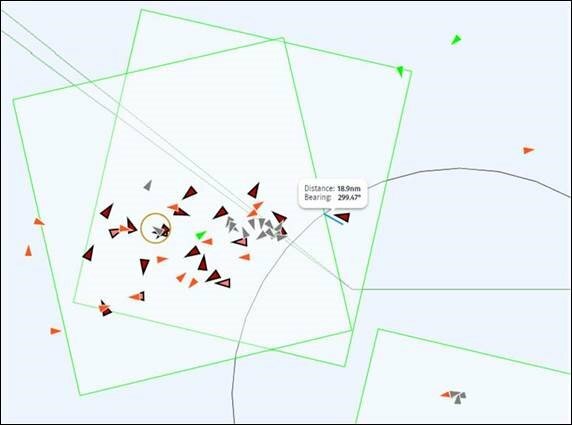 Dickon Howell (Howell Marine) gave a presentation on progress of the project commissioned by Defra, to explore Innovative Technological Solutions for Sea Control and Enforcement for the UK. You can read it here. Johnny Briggs (Pew Charitable Trusts) gave a presentation on ‘what’s next’ from the perspective of Pew. You can read it here. Tony Long (Global Fishing Watch) gave a presentation on ‘what’s next’ from the perspective of Global Fishing Watch. You can read it here.